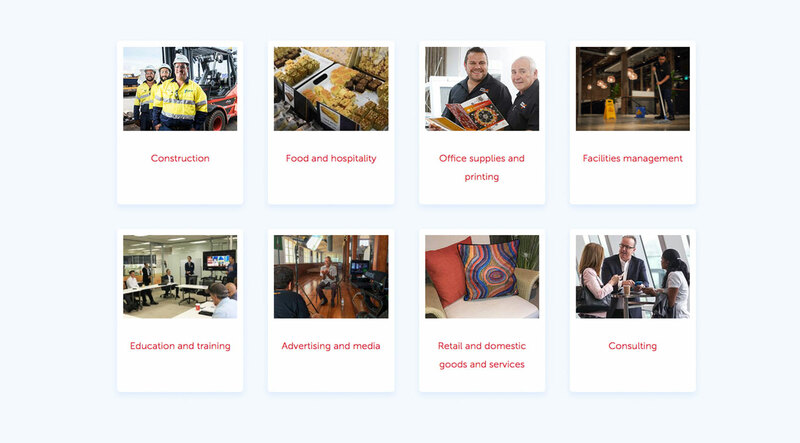 Understanding the specific needs of suppliers and organisations. 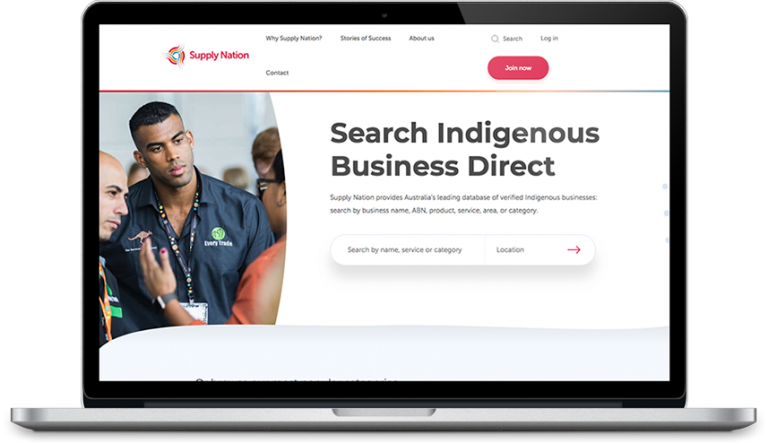 Supply Nation, is Australia’s leader in supplier diversity – specifically to increase the opportunities for Indigenous businesses to supply their goods and services to large public and private sector organisations. 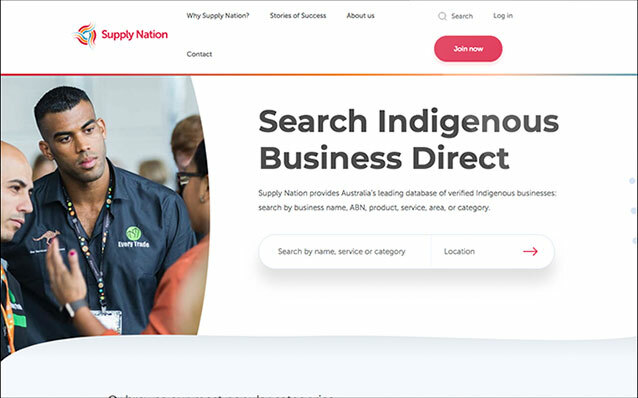 Supply Nation embarked on a journey to upgrade its digital infrastructure to better deliver its services – focusing on the core product, the Indigenous Business Directory (IBD). We uncovered insights from members to inform the UX phase and to define the framework and principles. From the validated prototypes, our UX design team fleshed out the full user journeys, based on real insights and member needs, building the complete end to end experience. 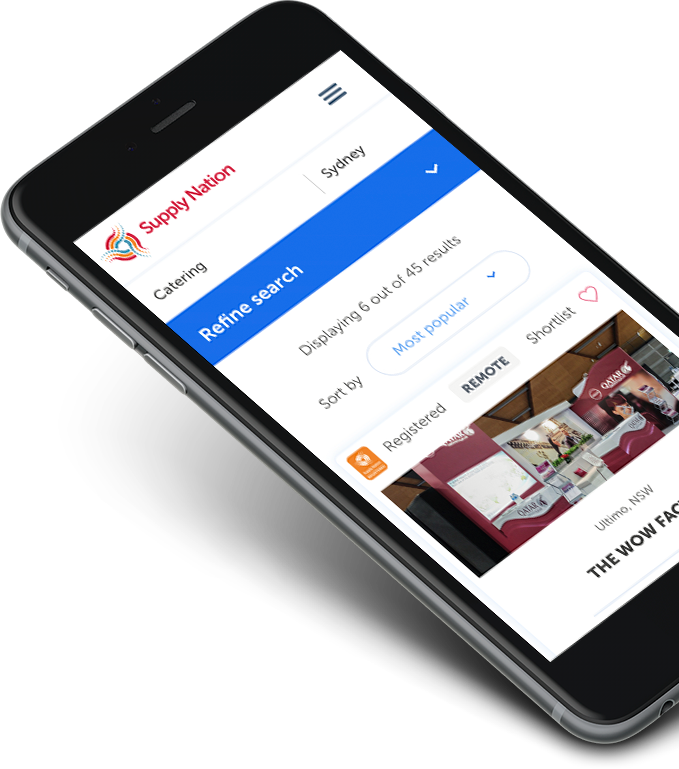 This approach considered key aspects such as brand, content, user experience, information architecture and visual/graphic design.